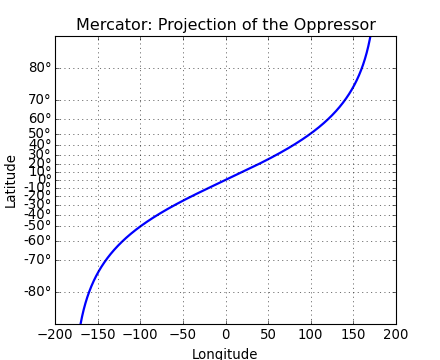 the system used to scale latitudes in a Mercator projection. will be plotted. This defaults to +/- 85 degrees. thresh: The degree above which to crop the data. 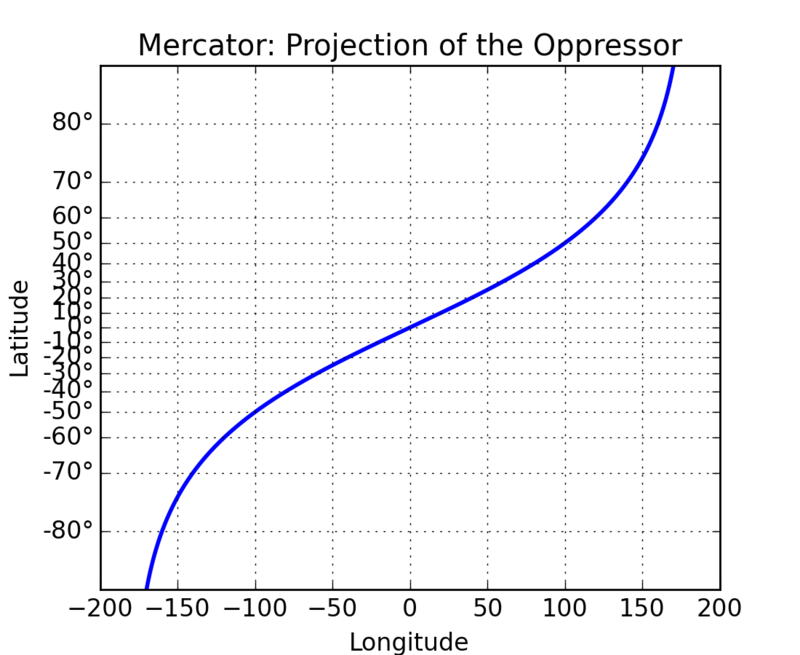 actual transformation of the data. nested class of this one. there are many helpful examples in ``ticker.py``. # There are two value members that must be defined. # dimensions and output dimensions to the transformation. # dimension, these members should always be set to 1.
array must be masked to contain only valid values. remain synchronized with values in the other dimension. inverse transform for this transform. # that ``matplotlib`` can find it.